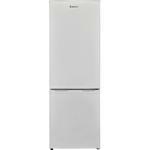 Keep your family’s food fresh and save on energy with this superb Lec fridge freezer. Exclusive to Euronics and Agent stores, you won’t find the fantastic TFL55148W anywhere else. Keep your vegetables crisp in the salad bin, and store commonly used items in the door for quick access. With a usable capacity of 133 litres, it’s ideal for even the busiest of families. You can also keep an eye on your contents easily with the handy interior LED light. In the freezer compartment of Lec’s TFL55148W, you’ll find three white drawers – perfect for your favourite frozen items. And, a usable capacity of 67 litres means you’ll have plenty of space for even the bulkiest of items. Awarded the top four star rating, you’ll be able to store frozen food as low as -18°C for up to 12 months in this freezer. 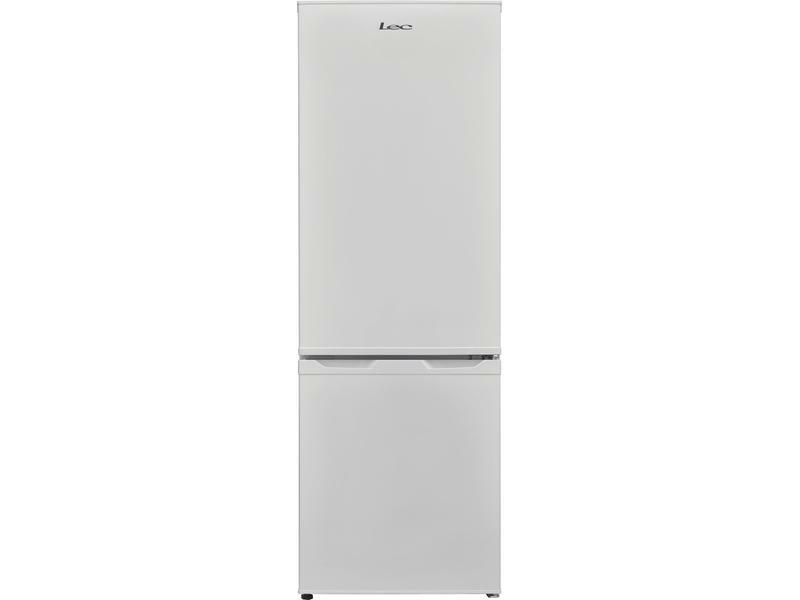 With this Lec fridge freezer, your food will stay fresh even in the event of a power cut. Thanks to the 18 hour storage period without power, you can rest easy and avoid any food spoilage. Plus, the quiet noise levels of just 40 dB make the TFL55148W ideal for open plan living. You can also reverse the doors to make this fridge freezer work perfectly with your space. Also featuring an ‘A+’ energy rating, this fridge freezer costs as little as £18.08 to run annually. Look after your pocket and the environment with Lec’s amazing designs. 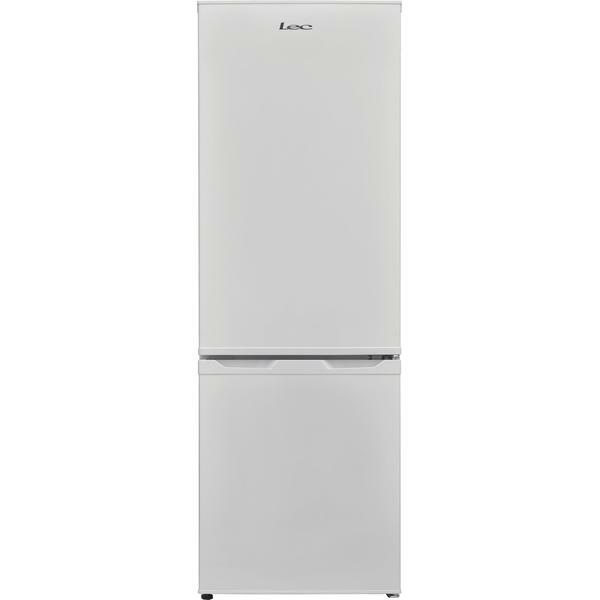 Finished in a classic white, this Lec fridge freezer is designed to suit every home. Order the TFL55148W today.